First released in 2008 the Volvo XC60 is the first vehicle in a new generation of the contemporary cross-over concept. It is a combination of a traditional city vehicle and an XC vehicle aimed for young, professional urban people with an active life. 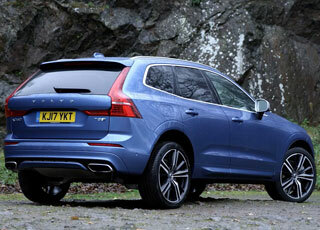 Volvo XC60 is a sporty and dynamic car with tasteful exterior and interior design and versatile functionality. The XC60 rear design is characterised by the tail lamps with micro optics and LED technique. The lamps, distributing light in a special way, give a characteristic "Volvo" design impression. The XC60 II followed in May 2017. 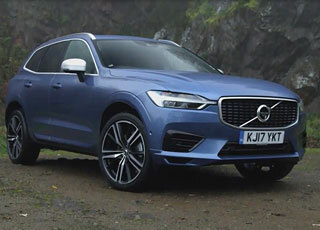 Below are links to various Volvo XC60 pages and web sites that have a wealth of general and technical information of the Volvo XC60. 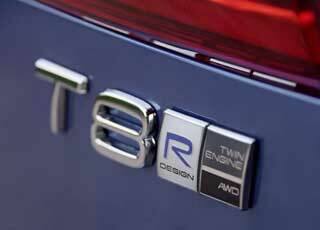 Volvo 2018 XC60 Technical Specifications (Excel file). Volvo XC60 II 2018 Technical Specifications. Volvo XC60 II 2019 Technical Specifications. Volvo XC60 II 2020 Technical Specifications.